For a broad coalition of adventurous listeners, few albums this year are as highly anticipated as We Are On The Edge: A 50th Anniversary Celebration. 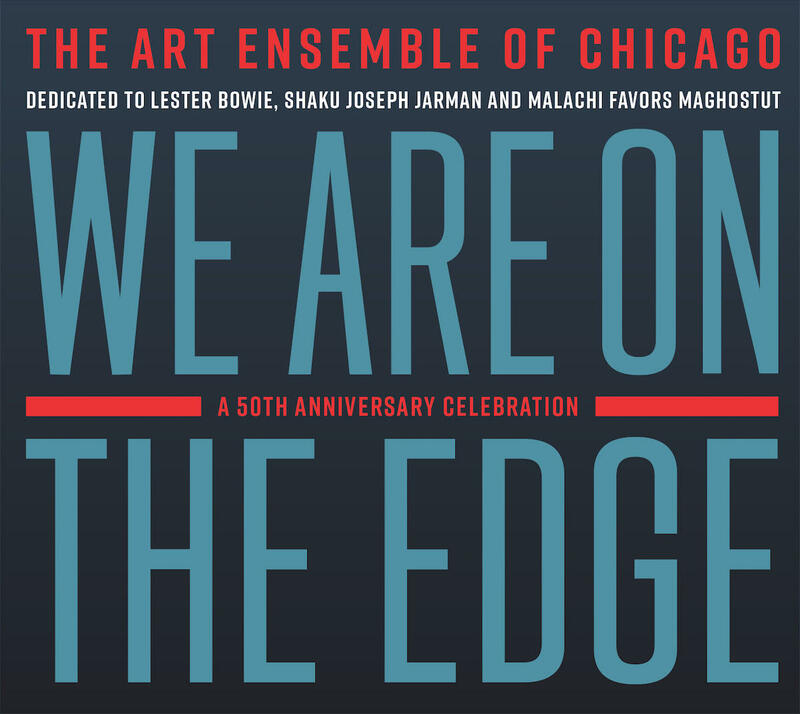 Due out on Pi Recordings on April 26, it’s a two-disc magnum opus by The Art Ensemble of Chicago, which has crossed the half-century mark at full stride. The album’s title comes from a spoken-word poem by Moor Mother, aka the radical Afrofuturist writer Camae Ayewa. She’s the latest addition to a band roster that also includes cellist Tomeka Reid, flutist Nicole Mitchell, and electronic artist Christina Wheeler. Also in the fold are longtime collaborators like Hugh Ragin and Fred Berry on trumpet. The conductor of this orchestral assemblage, on both a studio session and a disc recorded at Edgefest last fall, is Stephen Rush. “Oasis at Dusk” is a Moye composition that closes Disc 1 in an evocative Bedouin spell. Opening with a rustle of percussion, including djembe and mbira, the song takes on a springy vamp, over which a melody moves in haunting drifts. The subtle, shifting details in the music are captivating, as is the air of calm reflection. It feels like a vintage Art Ensemble offering even as it peers off toward new horizons. Guitarist, composer and spellbinder Ben Monder has been a catalyst in a great variety of ensemble settings, from the Maria Schneider Orchestra to Guillermo Klein’s Los Guachos to Dan Weiss’ Starebaby. 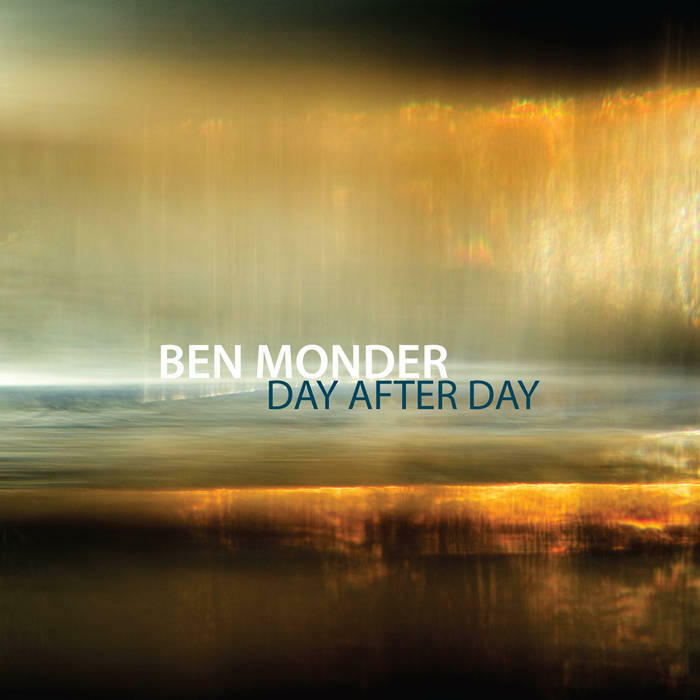 On his impressive new double album, Day After Day, Monder offers two new views of his own: a solo guitar recital and a trio with Matt Brewer on bass and Ted Poor on drums. Each album by tenor saxophonist Melissa Aldana, going back almost a decade, has been stronger than the last. Her forthcoming effort, Visions, will be no exception: it’s a smart, contemporary statement coming from a place of personal reflection. Created through a Jazz Gallery commission and inspired by the art and example of Frida Kahlo, it finds Aldana marshaling a cohort of her peers: pianist Sam Harris, vibraphonist Joel Ross, bassist Pablo Menares and drummer Tommy Crane. The album’s title track — no relation to the Stevie Wonder song — involves an autumnal melody scored for Aldana and Ross, set against a tumble of polyrhythmic triple meter. Harris takes the most expeditionary solo on the track, before a probing and judicious statement by Aldana. There’s a deep synthesis of modern style here, and it extends throughout the album, which will be available six weeks from today. The gospel church has long been a touchstone for pianist Eric Reed, as he demonstrates on his new album, Everybody Gets the Blues. Just out on Smoke Sessions Records, it’s not a concept album — in his liner notes, Reed goes out of his way to disparage the over-intellectualizing of the music — so much as a celebration of personal influence. So there are pieces by Freddie Hubbard, John Coltrane and Paul McCartney, as well as a tribute to the late pianist Cedar Walton. 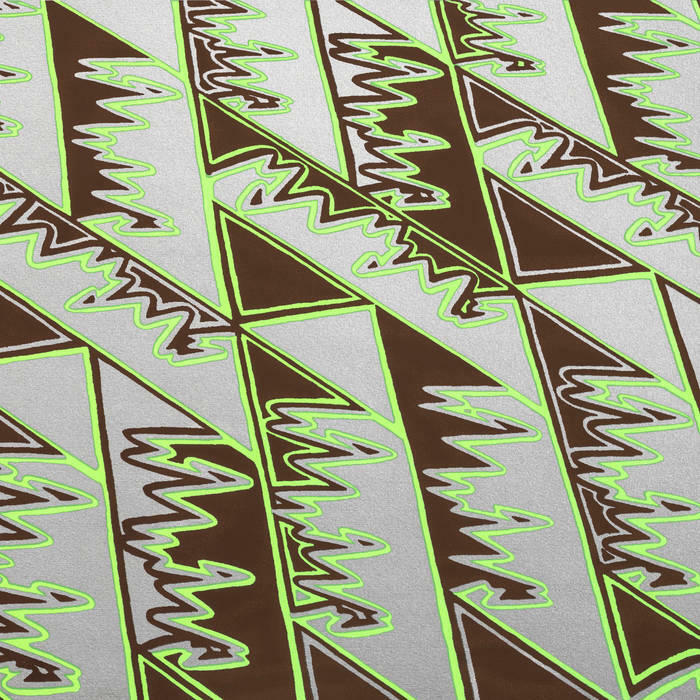 Mandatory Reality is the calmly hypnotic new album by Joshua Abrams & Natural Information Society, a group with a strong feeling for the slow reveal. Abrams, who is best known as a bassist, mainly plays guimbri, a three-stringed Gnawan lute, on the album; his partners include Ben Lamar Gay on cornet, Lisa Alvarado on harmonium and gongs, and Hamid Drake on tabla and tar. “In Memory’s Prism” is the opening track, a nearly 24-minute odyssey built over a serpentine drone. It’s a journey full of peaceful reflection, but not without its tensions: listen for the subtle dissonance between the vamp and the long tones played by the horns. In the album liner notes, Alan Licht draws a comparison between this music and the durational aspect of classical minimalism. That feels true but slightly skewed, because of the root connection that traditional African music expresses in this performance. Like the Art Ensemble as mentioned above, Abrams and company are looking far into the past while negotiating with the near future.